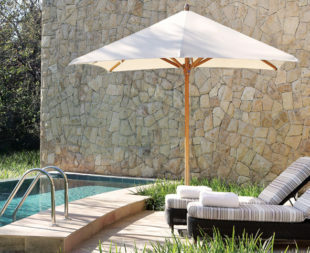 The Villa Luxury Suites provide a sense of quiet retreat located in our Luxury Villas nestled in the peaceful gardens adjacent to the hotel. 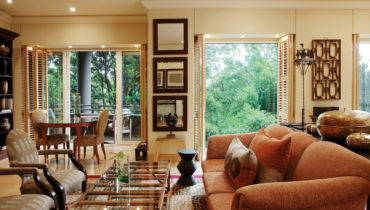 Decorated in contemporary African style, the décor incorporates natural textures such as stone cladding and light and dark woods. Sculptures, paintings and other celebrated pieces of the Saxon art collection line the walls and alcoves. Each suite has a quiet seating and dining area and a business desk, complimentary WiFi, international multi plugs and iPod docking station. 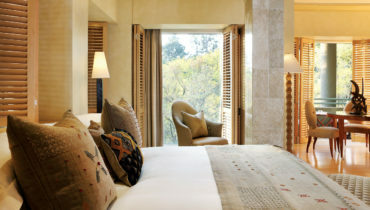 Every detail is considered to ensure your absolute comfort, including a king size bed dressed with the world’s finest linens, a pillow menu, opulent robe and slippers, and abundant fresh white towels. 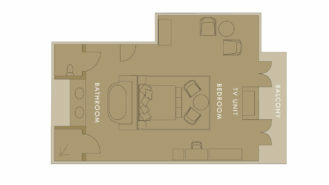 Luxury Suite. 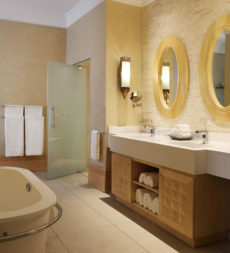 The luxuriously appointed separate bathroom has a freestanding bath, dual sinks and a walk-in stone clad shower. There is a dedicated 24-hour butler service. 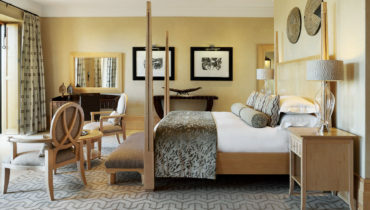 In suite check-in, breakfast, complimentary full mini bar and snacks, high speed WiFi, in suite entertainment, use of Spa hydro facilities, 24-hour butler service, a bottle of sparkling wine on arrival, newspaper daily, parking, bottled mineral water, fresh flowers, access to fitness centre. 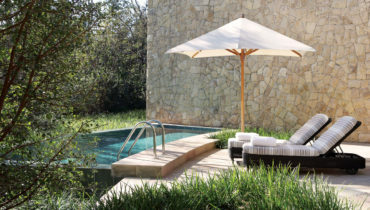 Situated in the main hotel, the Luxury Suites exude an atmosphere of elegant tranquillity. 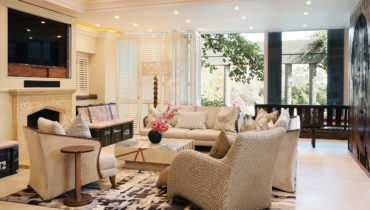 Situated in the main hotel, the Nelson Mandela Platinum Suite offers an experience of unequalled luxury.